I was working on a tourism project assignment for one of our ASEAN neighbours when she threw me this question. “Can you tell me what were Singapore’s tourism icons and creative themes in the 1970s and the 1980s?” Well that’s easy for tourism icons but not the second question - when I can’t do a good job recalling, I bet you won’t either. How about creative themes like, “Instant Asia”, “SINGAPORE – A WORLD WITHIN A WORLD”, “It all started here in Singapore” or “Surprising Singapore”. I replied, “Sure. We had Haw Par Villa, Jade House, Crocodile Farm, Changi Prison, Siong Lim Temple, Sentosa, Mount Faber, Bird Park” but she stopped me short and said those were tourist attractions. This was indeed very embarrassing. 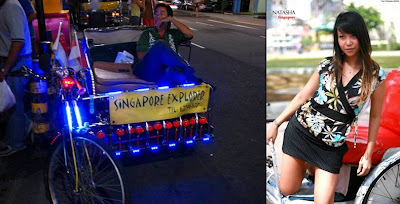 She was right; those were attractions but it took me a couple of days of hard thinking before I slowly realized our tourism icons were the “Singapore Girl” and the “Trishaw”, both featured prominently in overseas publicity drives and advertisements. The “Singapore Girl” is easy to understand because Singapore Airlines was promoting itself after its separation from Malaysian Airlines Sistems in 1971 but the trishaw was a different proposition altogether until I gleaned through old copies of tourism literatures and Singapore Airlines posters. Photo 1: Overseas Singapore Tourist Promotion Board publicity drive. Top row right; Trishaw. Second Row; Singapore Girl splendidly dressed in the sarong kebaya (c 1973). Do you remember the TV advertisement of Singapore Girl holding a waxed payong and seated on a trishaw? Let’s face it Singapore was not on the same level with Hong Kong or Bangkok but there was something those cities didn’t have – the trishaw. Can you see the synergy between a great way to fly Singapore Airlines (to Singapore) and taking a trishaw ride to recapture the sights of Singapore? My personal experience on a trishaw was in 1968 when our school raised $37,000 from a fun fair for the National Defense Fund in support of National Service. 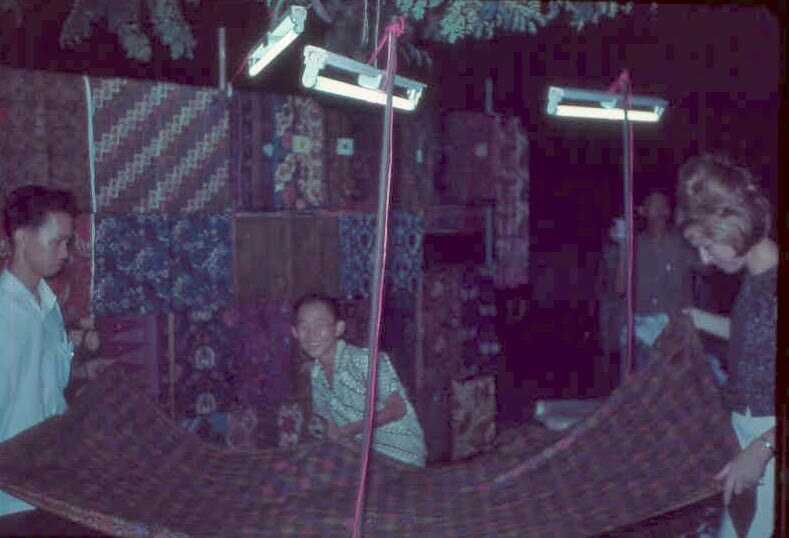 For $1.50 we transported plywood and cans of ICI paint on a trishaw from a timber shop at the corner of Rochore Canal Road and Bencoolen Street. Benny and Dilip were the lucky passengers because they were the class “midgets”. Long before 1968, I saw trishaw riders playing Si Sek at the Eng Hoon Street garages. 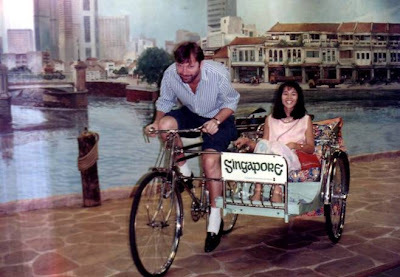 Photo 3: Left; Trishaw made it into Singapore’s tourist promotional literatures. Right; Photographic-type postcard from Singapore (c 1970s). 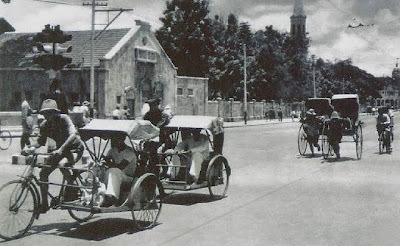 The trishaws first appeared in Singapore in April 1914 but it was a modest introduction. The sum luen chair became popular in 1947 after rickshaws were phased out from Singapore. Interestingly, the tourism boom from the mid-70s gave trishaw rides a “shot in the arm”. But the new trishaw riders were part-timers, not your Henghua and Hokchia Ah Chek. But the fate of the trishaw was sealed after much improvement to our public transport system of buses and taxis. From 9,000 trishaws and 10,000 riders in 1947, the figures declined to just 350 and 380 respectively in 1988. Now days, you can count with your fingers as to how many trishaws are still on our roads. Last time a tourist going on a ride from Cuscaden Road to the Cathay Building paid $10 when it should have been just over a dollar according to approved rates. Matters got worse as tourists reported that they were fleeced up to S$200 when they were taken to “dark spots”. Photo 4: Trishaws and rickshaws along Victoria Street (c 1946). Things are so much better these days when there are strict regulations governing the trishaw industry. Trishaws meant for tourists are now painted a different color, riders wear identification tags and prices are publicly known. Many trishaws are better equipped with stereo music and riders speak decent English. My good friend Ted thinks a trishaw can make an impressive photo-session prop. Depending on how you pronounce it or who you are referring to, Amah can be interpreted in different ways. 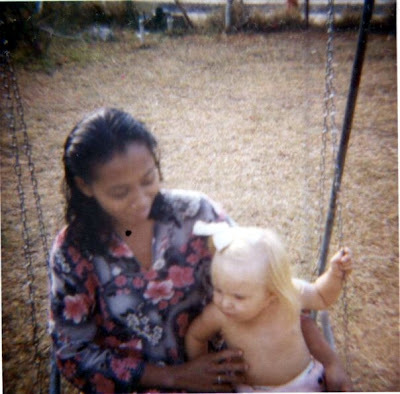 In this article, I shall refer to paid domestic services and what I knew when I was growing up until my teenaged years. Being a “50/50” Cantonese myself, I am aware that traditional Cantonese homes do use the terms such as Chi Ka Kung, Kung Yan or Ma Cheh to describe a paid domestic worker. When my family became fairly comfortable in economic terms, we were able to afford a Kung Yan, a woman who worked part-time in our house for three times a week. Her duties included general housekeeping, washing and ironing. I addressed her as “Ah Sor”. 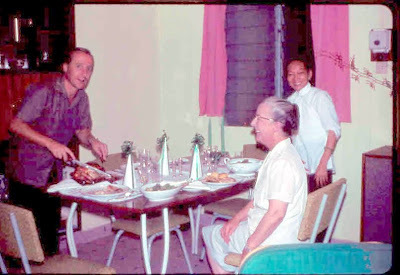 “Ah Sor” was of Hakka origin and lived in a nearby village which is now Cashew Villa. She started work around 7.30 am until 10 am and afterwards worked at another employer in the neighbourhood. 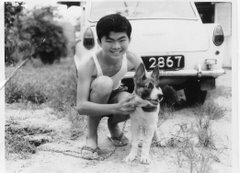 My father laid down strict rules that the children (us) were not permitted to order “Ah Sor” to make our MILO, fetch shoes, or simply run back and forth until we were satisfied; things I quite often hear about Singapore employers (regardless of age and gender) do to their foreign maids. “Ah Sor” was paid S$60 a month in 1965. 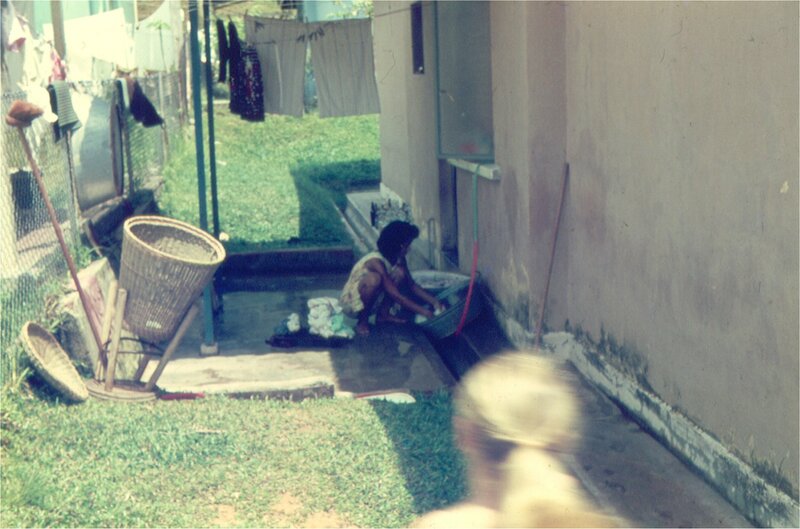 My Tai Pak had a Malay woman for part-time help but she was referred to as the washer-woman or Nenek. Then there was my grand-uncle and my maternal grand-auntie who employed the “Black & White Amahs”. My grand-uncle’s lived-in domestic servant was addressed as “Keng Cheh”, where Cheh stood for “older sister”. Cheh can also refer to single women who took the vow of celibacy, thus giving rise to the term Ma Cheh or someone who sor hei. Those who sor hei kept long hair tied into a bun. Ma Cheh is differentiated from the others because she strictly looks after children. In my maternal grand-auntie’s case Yi Por, her “Kum Cheh” took care of her from infancy through the time she got married and when she had her own children. “Kum Cheh” took care of two generations before she retired and went back to San Wui, China. I believe my grand-auntie was a pampered princess because after she married a rich Hokkien coffee towkay she went on to live at a Branksome Road villa with two other “black & white amahs” beside “Kum Cheh”. So how do we explain amah? According to an old friend who is currently a professor in Chinese History at the Hong Kong University, the Cantonese word amah is a variant of the romanised version for “mother” because Ah Ma refers to a wet nurse or even a surrogate mother. I am lucky to have bumped into “Prof” during my short trip to Hong Kong in 2009. “Prof” shared with me many good insights on this amah subject. He also brought me up to speed with my Cantonese knowing very well how rusty I became living in Sing-ka-por. Now why do many expatriate families in Singapore call their servants amah? “Prof” thinks it is because the term amah was used as a generic word rather than its original meaning referring to single Cantonese female migrants from the Pearl River Delta district of Shun Tak. In the colonial era, amahs left the Pearl River Delta and arrived in Singapore through Hong Kong, a British colony then. So we got Malay amahs, Chinese amahs (not necessarily Cantonese ones) and Indian amahs. The type of jobs in a British military family ranged from cooking, child-care, general cleaning, washing and ironing. Some amahs worked part-time, some lived-in. Many came from the nearby kampong houses close to where the British or expatriates resided. Generally, amahs who worked for the foreigners were paid more than their local counterparts, S$100 and above for part-time work. One reason amahs preferred to work for them was because pay-day came every fortnight. Prior to the age of shopping complexes and shopping malls, it was common to find pasar malams (night markets) in Singapore. The confusion arises when expatriates refer to night markets as Amah’s Market. There must be good reasons for this but I don’t have the answer. I hope I have done justice on this subject of amah. Next time I shall talk about our first maid, a Filipina. "I enjoy reading the submissions on your website a great deal and the old photographs are fantastic. 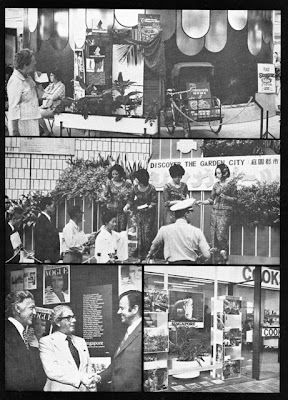 It's great to remember what Singapore was like in the old days. Well, I'd like to share an old photograph of myself taken with my classmates in about 1978. Maybe you can pose it as a quiz question to your bloggers." So here’s the question: “Which of these kids is Paul? Answer and more details later. "It's Parry Avenue Boys' School, off Yio Chu Kang Road, where I was a pupil between 1974 and 1979. It was then well and truly a rural part of Singapore. There used to be a Chinese cemetery along Parry Avenue and if I remember correctly, the road on the other side of Yio Chu Kang, was Jalan Hwi Yoh which I recall had several garden centres and I remember watching men making clay pots with the old spinning wheels. The school is still there, but it has since become Parry Primary School for boys and girls. But long gone are the coconut trees and kampongs which I was lucky enough to visit during my time there. And of course I was the only ang mo out of all the pupils from the morning and afternoon sessions - which must have been more than 1,500 children." By the way, Paul is neither British nor Singaporean. In fact, he hailed from Kuching Sarawak. “Mum's Eurasian and dad English”. 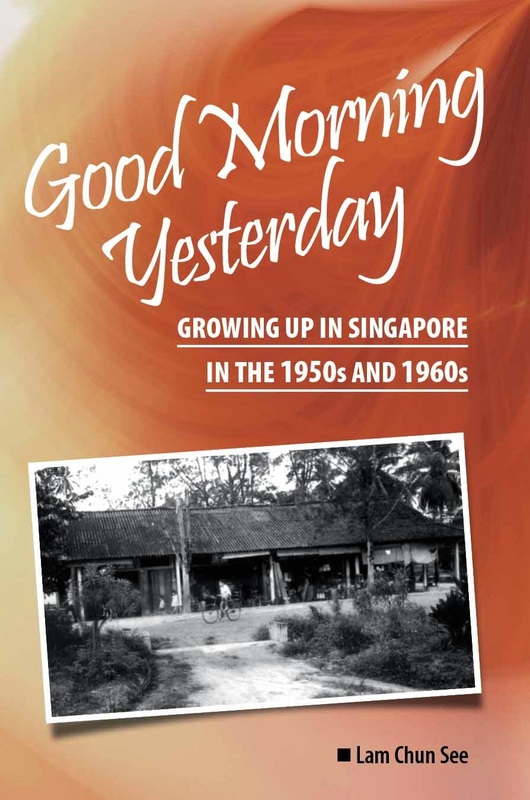 “We moved to Singapore in 1972 and lived in Seletar Hills (I'm sure there were tobacco plantations there at the time) and then we relocated to Seletar Air Base at the end of Jalan Kayu in 1978 and lived there until 2006 when my parents made the move across the border. Jalan Kayu then was a thriving Indian enclave, shame I never took any photos. I'm also fairly fluent in Malay having sat and passed O and A-levels in the subject. We'll be heading back to Singapore and JB later in the year and I'll try and dig out some more old photos which I'm sure still exist." Looks like my quizzes are too simple to stump the old-timers like Peter and Philip. I shall have to up the ante a bit. Continuing with the 1961/62 magazine, Singapore – A Guide for Businessmen and Visitors; there were 5 advertisements of hotels in Singapore. Two of them, Goodwood Park Hotel and Orchard Hotel are still around. Here’s quiz to test your knowledge of the other three. Hotel No. 3. Let’s start with the easy one. What was the name of this hotel? Hotel No. 4. Where was this hotel located? What is standing there now? Hotel No. 5. What was the name of this hotel which used to be at the corner of Trafalgar Street and Rambau Street? A friend who heard of my craze for old stuff related to Singapore lent me this magazine that she happened to have kept since 1961. Flipping through the pages of this half-century old publication of the Ministry of Culture, I came across some interesting historical facts. "At the last census held in June, 1957 the number of persons enumerated in Singapore was 1,445,929. The estimated population at the end of 1960 was 1,665,400 showing an increase of 219,500 during the past 3 ½ years…..
With a high birth rate and low death rate, the population is growing rapidly and is expected to pass the two million mark by 1967. The bulk of the population is in the young age groups, e.g. in the 1957 census, the number of persons under 20 years of age will constitute approximately 56 per cent of the total population as a result of the large number of persons born immediately after 1946 entering into the reproductive age groups. The crude birth rate in 1960 was 37.8 per thousand population. The crude death rate declined from 6.4 per thousand population in 1959 to 6.2 in 1960. The infant mortality rate also declined from for 36.0 per thousand live-births in 1959 to 34.9 in 1960. The rapid increase in population makes a heavy call on the resources of the State to provide health, education and other social services and adequate housing for its people." Anyone recognize where is/was this 'modern housing estate'? Equally interesting are some of the advertisements. Finally here’s an old building quiz based on a photo on page 31. What building is this and where was it located? It’s raining cats and dogs outside and I am not in the mood to work. Wonder if it’s going to flood again. Looking out of the window on a rainy day like this always reminds me of an occasion about 30 years ago when I was working as a young industrial engineer in Philips Singapore. We were attending a course on Work Factor (a form of Predetermined Motion-Time Systems or PMTS). Our trainer was an old man from Australia. Our seminar room was at one of the high floors of the Equatorial Hotel. Remember this hotel? It used to stand at the corner of Stevens and Bukit Timah Road. 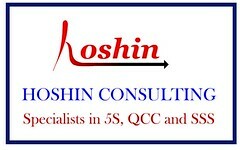 Our company liked to hold its training programmes there. Anyway, it was raining heavily and our trainer was staring out of the window during the break. He told us the part of Australia where he came from, it was very rare to see such heavy rain. In fact some places do not see rain for one whole year or more. And so he was ‘soaking in’ the sight. Enough! … Get back to work.